I am/was the Edmonton Tourist. I am not sure how that story will continue to unfold, but I have retired that persona for the time being. Why? The purpose was to challenge me and take new risks. I needed to be the person I always wanted to be. Now I can happily say, I really like who I am and I no longer need the accountability of that blog to get me to do it. So here I am at Me and Mo. Mo is short for Momentum. I use it to keep going on the progress I have made. I have become a runner – sure the slowest runner on the planet, but a runner nonetheless. I love it. 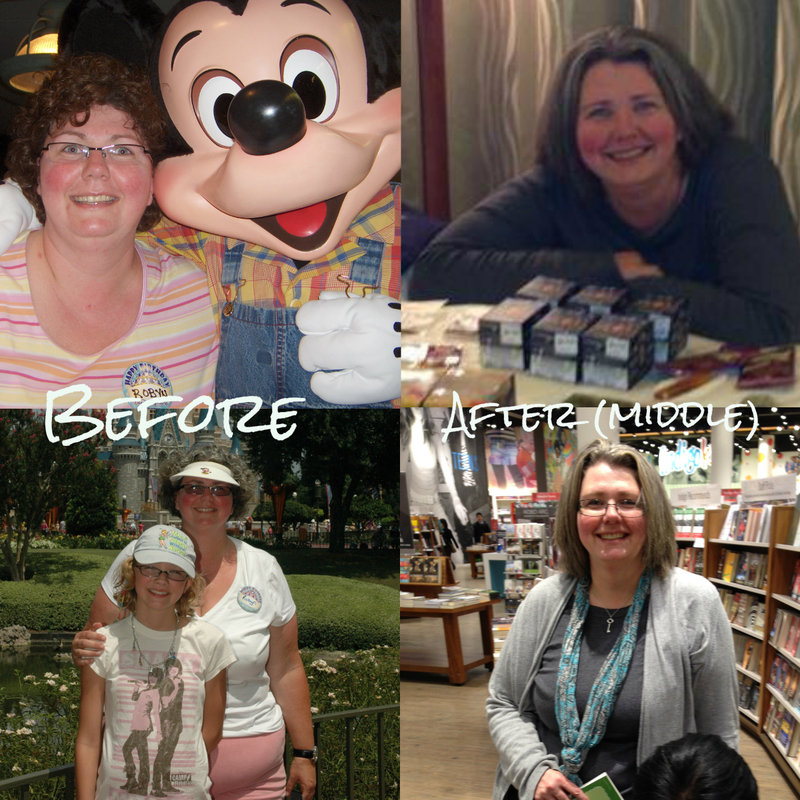 I have changed my eating habits and have lost 90+ lbs. I have that much to still lose but good food is now a habit. I am now a risk taker and challenge acceptor with a side of geekiness. The Doctor and Superheroes are my fantasy, with a lot of Disney thrown in for fun. I run in -23C in the winter and +40C in the summer, neither were fun days but I got it DONE! I can promise a lot of fumbling and mishaps here. I laugh easily at myself and will share that to help you laugh too. Do not take me seriously, except when I am being serious. Hi! I talk about my fitness stuff over here because not everyone wants to hear endless running stories 😉 Welcome over! Congrats on your accomplishment of healthy living! Now as far as being the slowest runner on the planet…you and I will likely be competing for that title 🙂 I live in Calgary and here’s to running dressed like a bank robber. Thanks and I just snorted my coffee 🙂 OH MAN being a distance runner is hard when your fashion icons are felons!